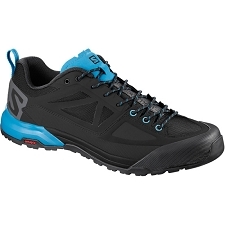 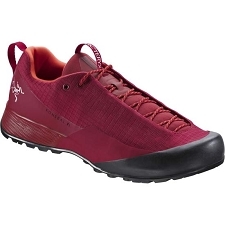 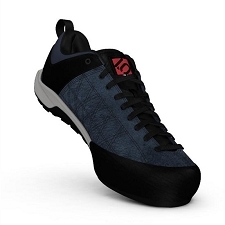 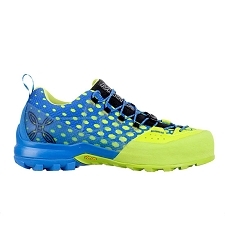 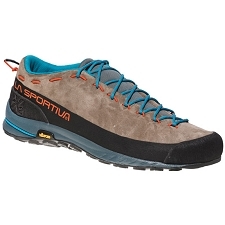 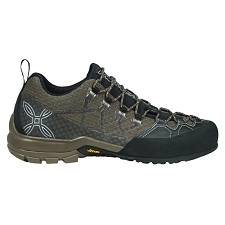 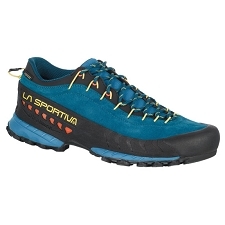 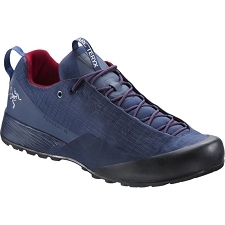 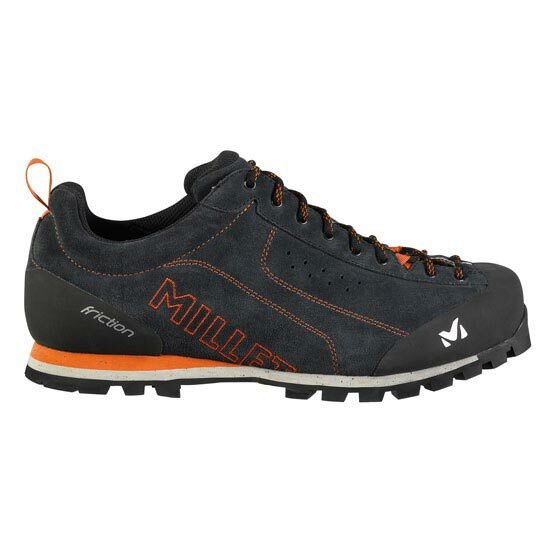 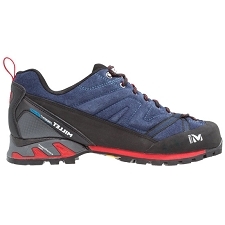 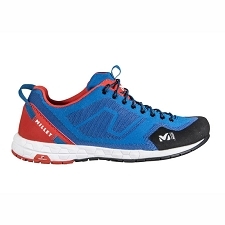 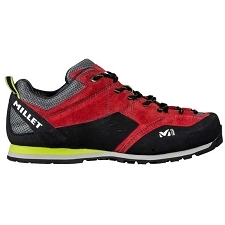 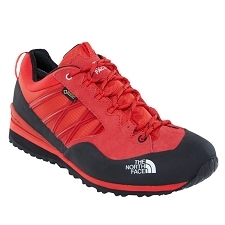 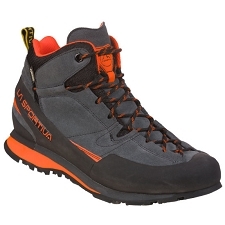 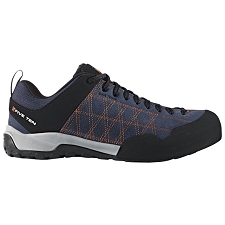 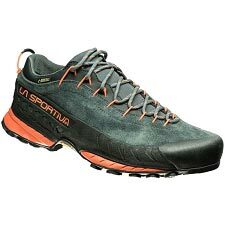 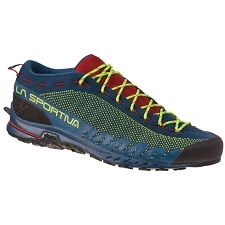 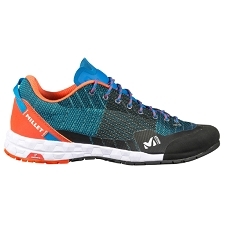 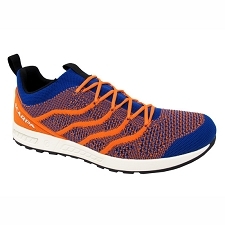 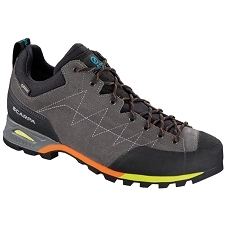 Men&apos;s rugged and versatile shoes for approach, hiking & trekking. 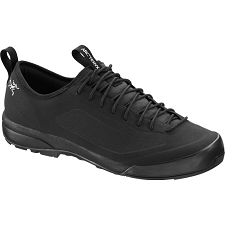 A durable, water−resistant upper made of 1.8mm leather, with ErgonoMICApproach Fit for maximum comfort and a perfect fit. 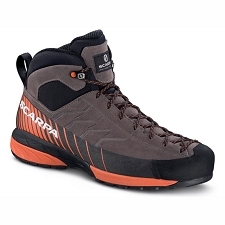 A reinforced heel and toe add abrasion−resistance for greater durability and protection. 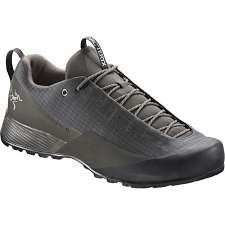 The dual−density, EVA micro recycled midsole provides exceptional cushioning and the Vibram® Ecostep outer sole provides an excellent grip on all kinds of terrain. 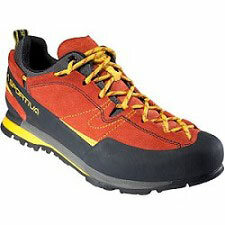 Vibram® Multigrip coloured outsole with Climbing Zone for toe grip.